I 1000% respect your team name and logo. I would like to fully support you in becoming a DOTA2 pro team, and hopefully this logo shows that. If there is any improvement or anything you'd want done, I would be glad to help you further. 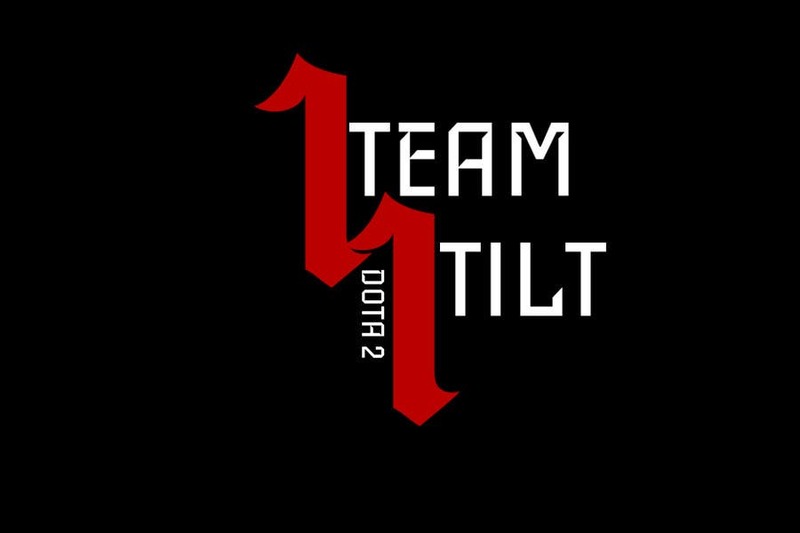 I currently play CS:GO and 1.6 so I understand your mentality on 1 team 1 tilt. I do hope you like this and that you would want to work with me in the future!